Joseph Van Der Bosch - LIMB LAB LLC. 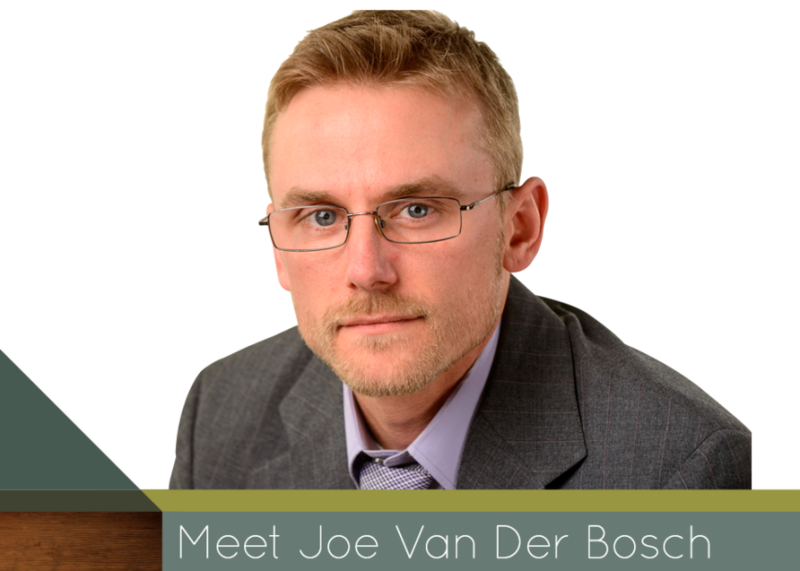 Hello, my name is Joseph Van Der Bosch. My career in orthotics and prosthetics began in a Biomechanics class at the University of Minnesota-Duluth and it has been my passion ever since. I love the immediate impact we can have as practitioners on peoples lives. You can see their eyes light up as they try on a new tool, created just for them. It is all about caring. Everything starts with an intense sense of caring and the team at Limb Lab recognizes and understands that importance. It fuels us. We become a part of each other’s journey forever.